Feel like winning an Acer Aspire One netbook? 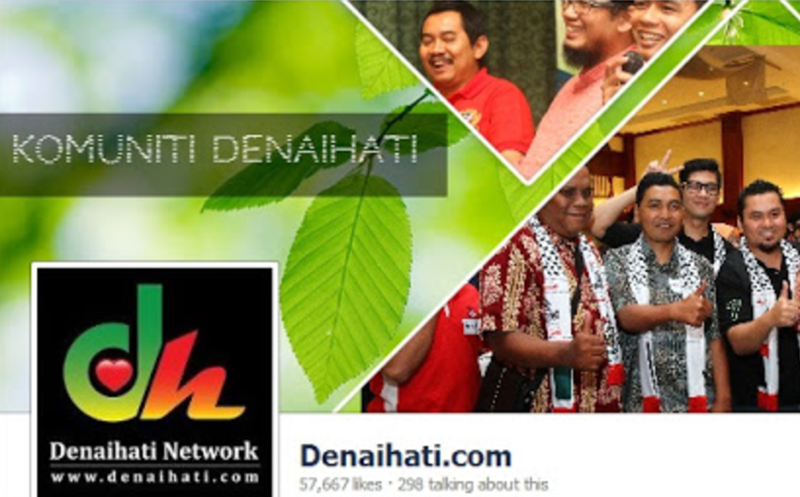 Denaihati, with a passion “Hidup Untuk Memberi” is organizing contests. Two, yes not One, but two Acer Aspire One Netbooks are here for grabs. Eligible blogs may win these great prizes. There are two contests will be conducted simultaneously throughout 2010. These contests are opened to blogs all around the globe. You Hear me Right : ) : WorldWide Acceptance. However, submissions from Forum, Community and Websites are not qualified. There are three things you need to do to become eligible. 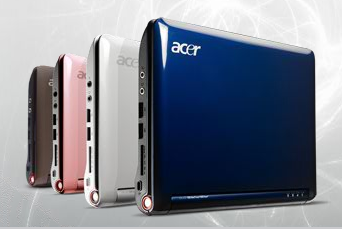 The First Acer Aspire One will be awarded to a TOP LINK REFERRER. Traffic Analysis of that blog will be based on Google Analytics. You are free to come up with any methods you think best in generating traffics towards this entry. Just Be Creative. Here is an example. You may try by putting banner or link to Denaihati.com for each new entry to attract your blog visitors. The Second Acer Aspire One will be awarded to TOP COMMENTOR of 2010. Now, commencing on Mac 2010, TOP Monthly Commenter will get a free one month advertising space here on Denaihati.com Mac Top Commenter was won by KULANSALLEH.COM (Congrats!!). You could be next. Minimum requirement for one comment is 7 words per comment. Comment away my friends. Now put a bit of an effort you can earn extra DOLLAR!! by promoting this“DENAIHATI” contest. RM20 is yours for each referral. The more people join the contest under you, the more money you make. How fun is that. Referral here means people joining this contest made aware by your blog entry. As a gratitude, all blog contests will be listed here in DenaiHati BlOGROLL, benefiting the current status of Denaihati’s PR4 blog. In addition, Denaihati and these sponsors : Alansarproperties.com, www.xztly.com and Anisha Online Mall will announce Second and Third prizes for TOP LINK REFERRER and TOP COMMENTERS respectively in next entry. Result : Winners will be announced two weeks after contest closing date. 3. Anisha Online Mall : Wholeseller of Malaysia Wudhu Socks. Should you have any questions, you can ask me directly on twitter @Denaihati, facebook @ Denaihati or leave a message on comment form or contact. Please come again to see new updates or better yet, you can subscribe via email. @The English version is translated from Bahasa Malaysia entry “Acer Aspire One untuk anda miliki percuma” by Incik Rizal. Feel free to visit his creative blog RestnRileks. Thank you Incik Rizal. @Don’t forget to drop by to our fantastic 1st and 2nd contester’s blog Beliamuda.com and Anarm.net.